Goliath provide a wide range of quality home improvement services for Cannock and the wider area. Goliath is a Cannock based company that has grown and expanded into a variety of home improvement markets. This has been possible thanks to the ever growing satisfied customer base that continue to recommend Goliath to other home owners since 1987. Goliath provide a stress free, one stop service for all the home improvement services, with Goliath its one company, one contact and one bill from an established company. 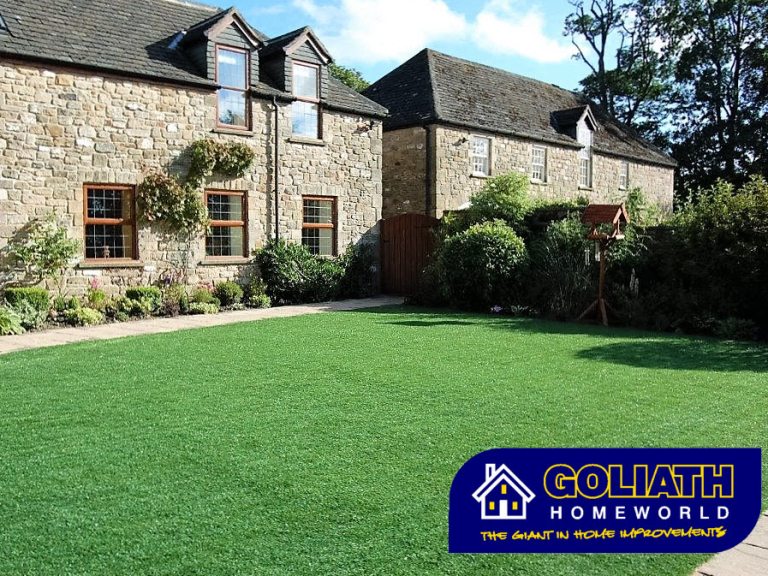 Goliath are proud members of Independent Network - providing a 10 year insurance-backed guarantee on windows, doors and conservatories. For further information or a free, no obligation quotation for home improvements please visit the Goliath showroom at Goliath Home World, Hawks Green Business Park, Navigation Way, Hawks Green, Cannock or call our helpful team on Cannock (01543) 466464. Please mention thebestof Cannock when contacting Goliath for home improvements. The 7 biggest problems with a conservatory... solved!